 The Gold Coast 2018 Commonwealth Games (GC2018) will welcome more than 6,600 athletes and team officials from 71 Commonwealth nations and territories to the Gold Coast and event cities Brisbane, Cairns and Townsville, to share in the celebration of sport, entertainment and culture.   The Gold Coast 2018 Commonwealth Games Corporation (GOLDOC) was established in January 2012.  Working with Government and our Games Delivery Partners, GOLDOC’s role is to plan, organise and deliver a great Games in 2018.